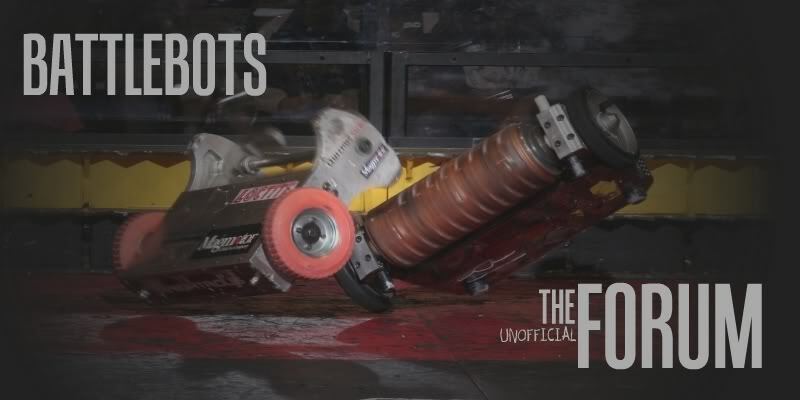 After winning 1st place in the Arizona state competition and participating in the 2012 NRL National competition, one of our robots "Total Chaos" will undergo much needed renovations and improvements for next season. Some key tasks are to replace the 1/4" 7075 armor (it's been scratched up pretty good), replace the difficult to control sensorless brushless motors with sensored or brushed motors, and re-machine most of the supports. Here in the southwest we do not have the luxury of shipping our raw materials to a manufacturing plant to be fabricated, so we must do all of our machining in our shop. Next year we hope to more thoroughly utilize our CNC mills and lathes to produce a more refined final product that can hopefully rival the build quality of some of our eastern competitors. Total Chaos was built almost entirely with a hand drill and a band saw, which while good for quick construction, does not lend itself well to applications that require precise machining,i.e a beater or other spinning weapon. Currently things are winding down in the shop as students head once again to the drawing boards for next year's designs. I'll post some photos of our shop and work areas soon. First round, match #16 I'm pretty sure. You guys pushed back the whole shell and we had to grind off quite a bit to make it flush again. We faced you again during one of the rumbles too. Cody, when I get to a computer I'll post some photos for you guys.